Last week euinside was involved and took part in a very useful discussion generated by the sudden decision of the Bulgarian Government to join the Euro+ Pact and the European Stability Mechanism (ESM), agreed at the Spring European Council in Brussels. From all the arguments it appears that we share the common view that the decision was taken in the dark, without any public discussion. However, the differences are in terms of the benefits. 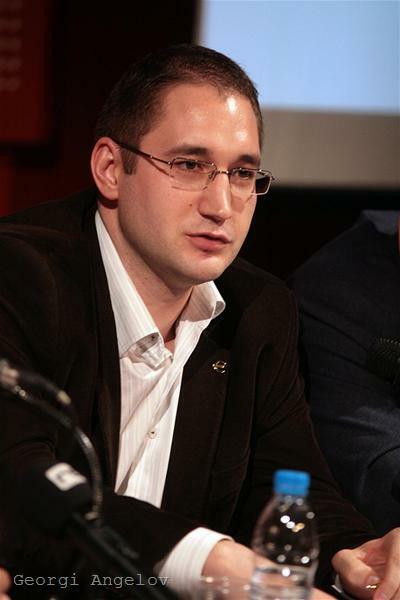 Except us, extremely active in the public debate was Georgi Angelov, a senior economist with the Open Society Institute Sofia. He provided us with his view on the arrangements adopted at the Spring European Council. "In general I agree with your thesis that the decisions should be made more transparently. I do not understand the wording about “eurosceptics” and other similar ideologems. If you are following the debate in Bulgaria at all, you will be aware that we want to join the eurozone as soon as possible and this is the reason why we have a problem with the contribution to the rescue fund (ESM). If Bulgaria's share remains so high, the arguments against our entry into the euro area will multiply much more and it would be politically impossible to enter the euro area soon. It is difficult to convince the public of the entry in the eurozone even now because of fears of inflation and things like that, but this contribution makes it impossible to win the public opinion. While blindly supporting the allocation of the ESM capital, the government will create eurosceptics in a country where such haven’t existed - and you do not seem to realise that. I strongly object to the allegation that we haven’t promised 6 billion euros. We have promised, this is our share in the fund. There is a formula adopted by the EU heads of state and which was officially published. You can calculate and you'll get precisely 6.1 billion euros. 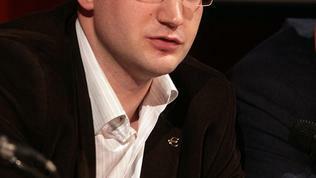 Of these, 300 million euros will be paid in several installments and that is only the first part. We will automatically pay more if another eurozone country defaults. We will automatically pay more if the fund takes some losses. We will automatically pay more if a country stops serving its debt.We will automatically pay more if the credit rating of the fund is not sufficient, etc. All this is very clearly written. Even clearer is that Bulgaria and the other new member states bear the greatest burden as a share of GDP. There is absolutely no logic in this and I cannot explain to myself why are you defending it. If you really support an informed debate I cannot see why you “omit” these important “details”. Please do not imitate the supporters of the nuclear power plant Belene, who have been talking for years, that a government guarantee of 6 billion euros was not a big burden for the country. Otherwise we risk to promise simultaneously 6 billion euros to the Russians for Belene and as much to the EU rescue fund. This would be a financial disaster for the country. The position of euinside has been clearly stated several times. The official arguments of the Bulgarian government can be found here.